As we enter in the year 2013 (New Year), then its time to ditch some old and tricky trends of 2012 web development. Now, forget about old technologies and trends that are no cool anymore. You can use something new and unique to provide your customers with excellent web development service. There are many new tools, resources and technologies come-up in the year 2013 to use, so make maximum use of these trends and offer your customers which they are looking for. 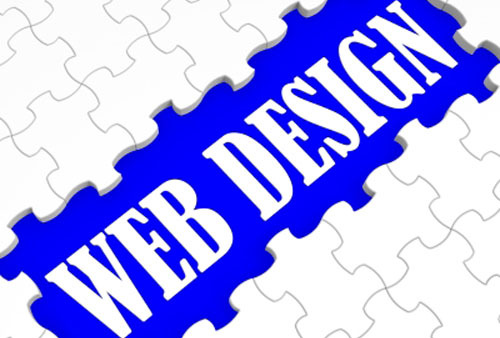 Web development trends and styles are constantly changing every year, so it s most important to trench old technologies. Here in this blog, I am going to share some outdated web development trends that you have to ditch in 2013 (in this year) to make your business more effective and efficient. One of the main points to avoid is ordinary websites because these websites are not supported with different devices like smart-phones, tablets, iPads and more. Now, you have to adopt a responsive web design that allows your customers to access your website from any device. In recent time, RWD concept has gained huge popularity in the market and we can say that the year 2013 is for ‘responsive web design’. Folks, it is a time to organize your home-page with accurate and informative information so that your customers find it important. Now, you don’t have to mess up your entire home page with any kind of information, try to be selective about products, information and services that you are going to provide on your website. Apart from it, you make sure to provide navigation bar that is organize very clearly instead of confusing your visitors. Today, most of the people prefer those websites that are attractive, reliable and user-friendly, so try to develop such website that attracts your customers and compel them to purchase your products and services. Still, there are many people, who are suing simple and plain design for their website. So try something new and unique. Lots of Photos & Oversized Logos: Make sure to use limited and quality pictures for web development as lots of pictures make your website look unprofessional and unclear. Try to avoid oversized logos because it gives wrong impression on your customer’s mind. You can opt for simple and definite logos for your website. One of the most important points to ditch is dark and murky colors of website. Customers love to visit those websites that have light, attractive, and good-looking colors. If you choose dark colors for your website, then your customers will get confused and such colors strike in their eyes. So it’s better to avoid such colors and go with light and glowing colors. Previously, businessmen did not believe in including social networking buttons or input like Facebook, Twitter and many more in their website, but they need to use social networking buttons in their website and avoid their old tricks and trends of web development. If you provide social networking buttons, then they can share information of your site to any person directly from your website page. So, make sure to adopt new trends to enhance the productivity of your business. It is completely ridiculous to keep on time-taken procedure to update your website. 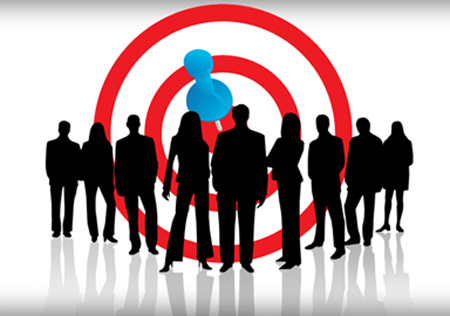 You are waiting your precious time and money by investing on assistant, who update your site. You need to know some simple and easy procedures to update your website. Today, you can find a range of different ways to update your website with ease that surely saves your time as well as money. So these are some essential and important things to avoid in this year if you want to get quality, reliable and easy-to-use website of your business. By having such quality website, you can enhance sales and revenue of your business and attain your business goal in mean-time. I am Brianna Wills working with a professional Ecommerce Development Company, ‘Perception System’ from past 5 years. I love to write content, blogs and articles on web development topic and I also enjoying differentiate its demand and growth. Thank you for your post, I completely agree with all of thee above. Our company highly recommends you have us build your site on a content management system so that in the end for simple and easy changes the client can update it themselves down the road.